“Thank U, Next” single of Ariana Grande garnered her huge success and became a super track breaking the records. The song she released refers to the death of her ex-boyfriend Mac Miller, with whom she dated for at least a year and a half before break-up. Mac Miller died in September 2018 after drug over-dosage, which shocked the 25-year-old singtress. 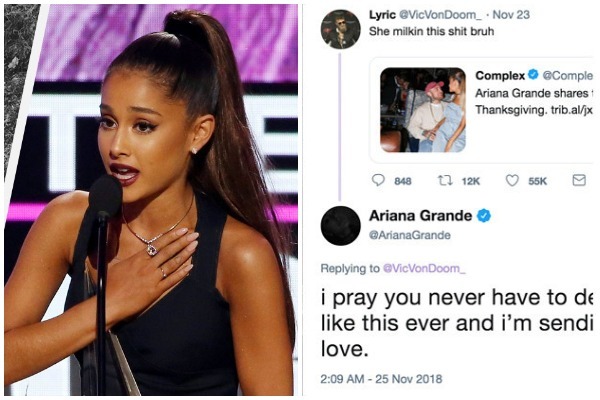 Since the death of Miller, Ariana has posted many tributes to her ex on social media following his shocking death from a drug overdose in September. 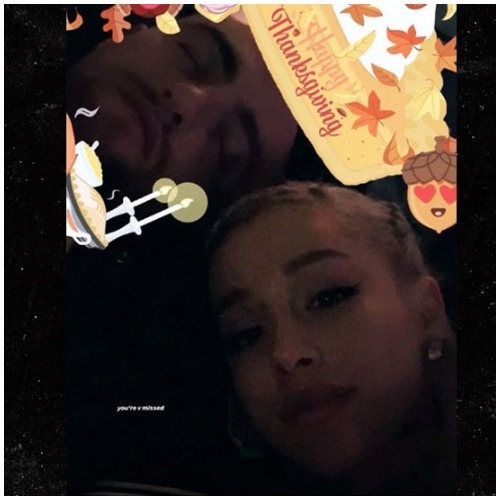 On Thanksgiving day, Ariana shared on Instagram Stories a throwback photo of her and Mac celebrating the holiday together. Though Ariana gave a very gentle reply, she couldn’t get over the fact that how sick and bad things people can talk on social media. Looks like Ariana is gearing up to release new video song as she is teasing her fans on Instagram with parodies of films such as Mean Girls and Bring It On. Previous : Is Prince Harry, Meghan Markle Moving To New House Because Of Rift Between The Brothers?